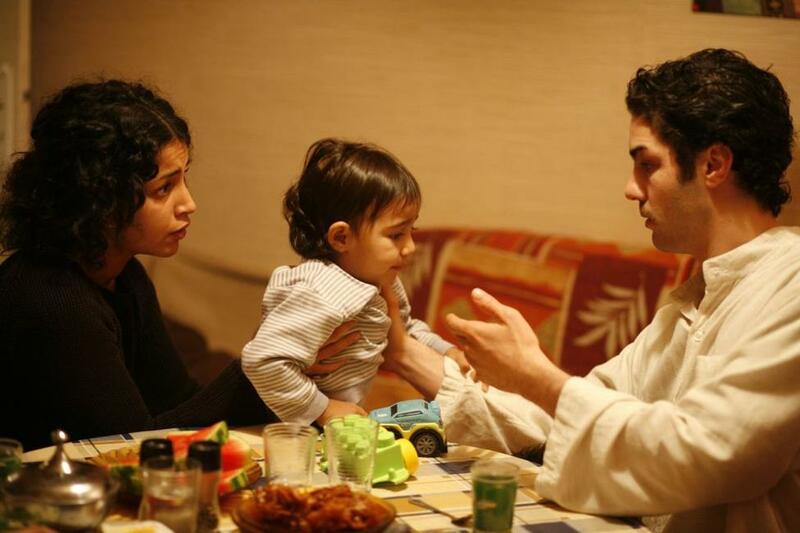 Tahar Rahim as Malik and Niels Arestrup as Cesar Luciani in "A Prophet." 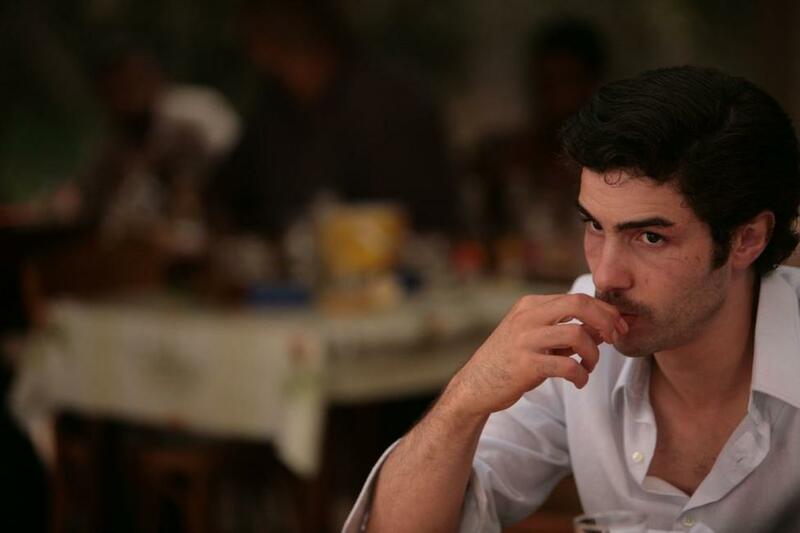 Tahar Rahim as Malik in "A Prophet." 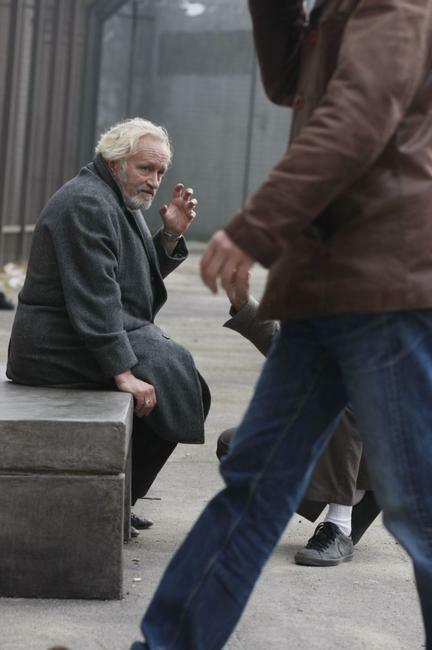 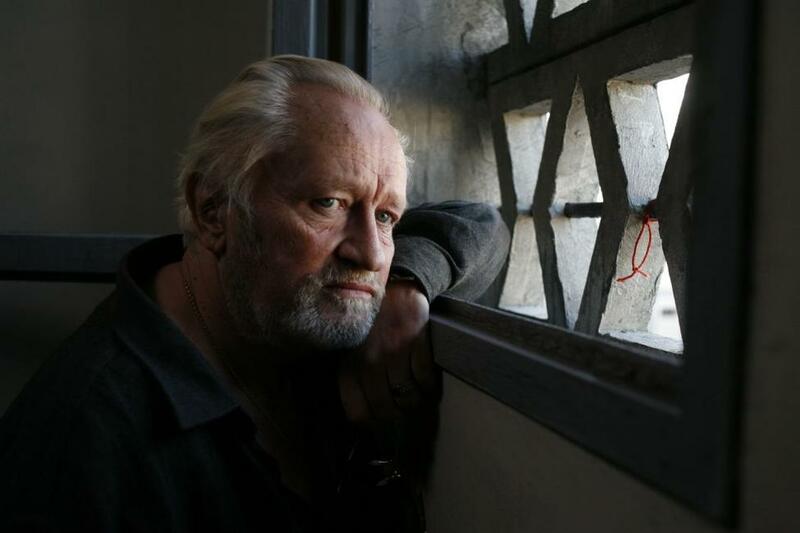 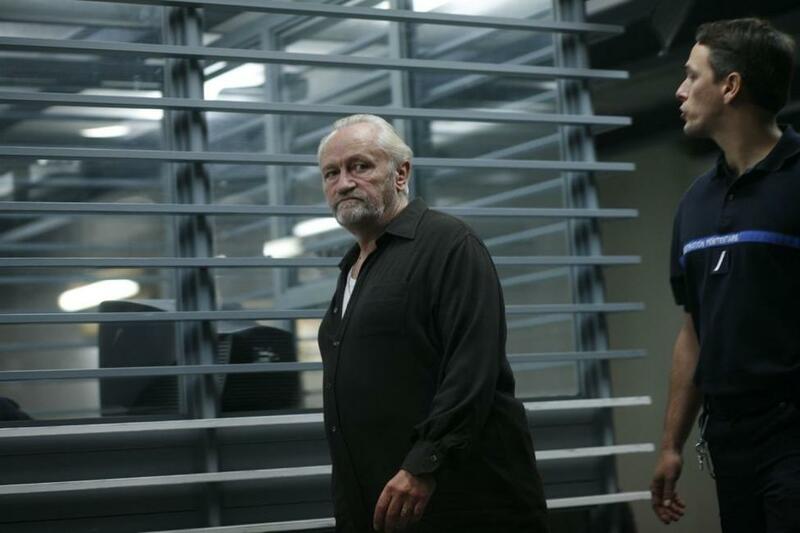 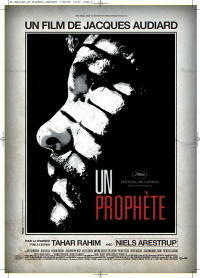 Niels Arestrup as Cesar Luciani in "A Prophet." 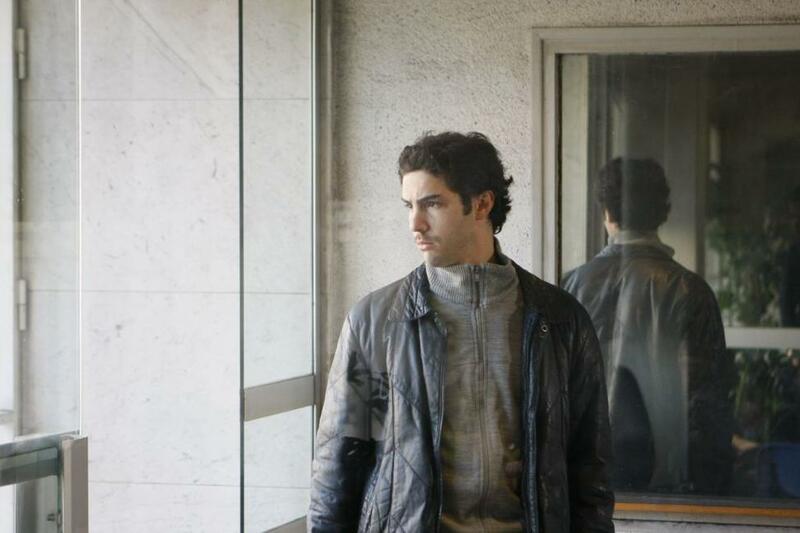 Reda Kateb as Jordi al Gitan and Tahar Rahim as Malik in "A Prophet." 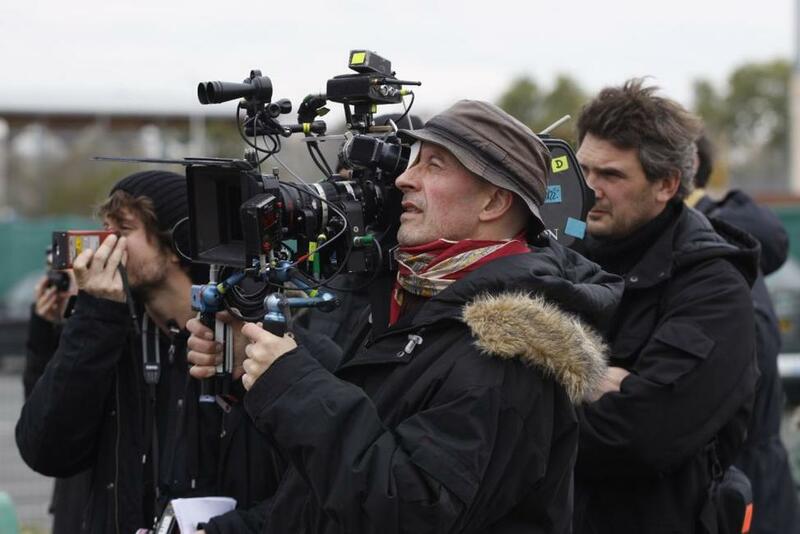 Director Jacques Audiard on the set of "A Prophet." 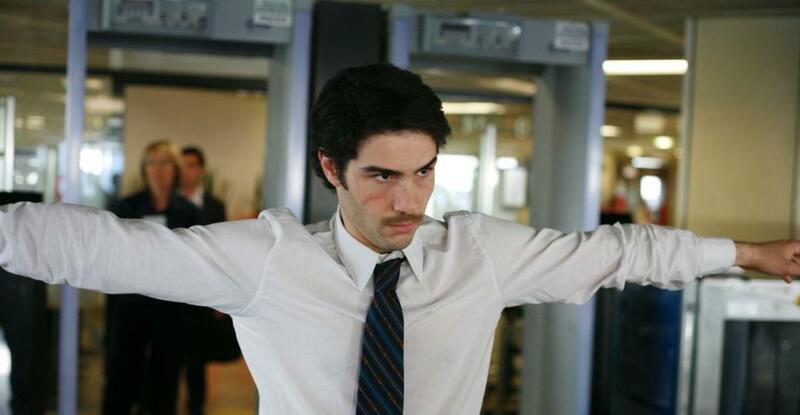 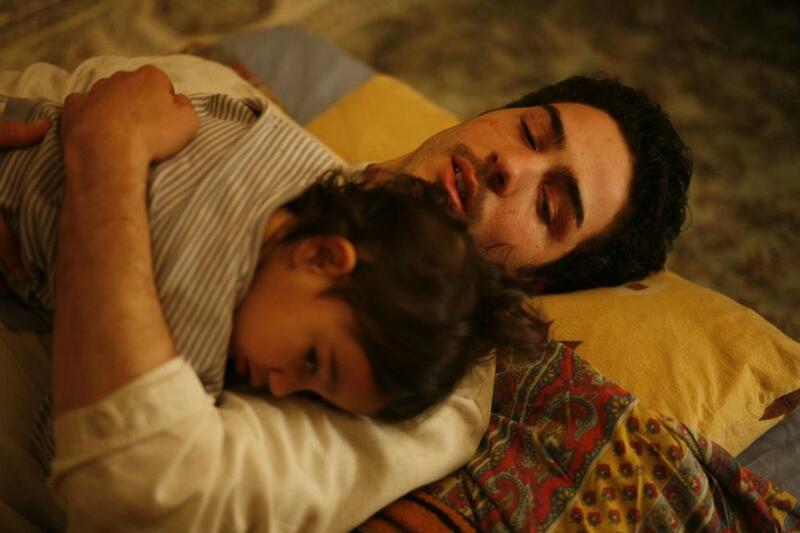 Hichem Yacoubi as Reyeb and Tahar Rahim as Malik in "A Prophet." 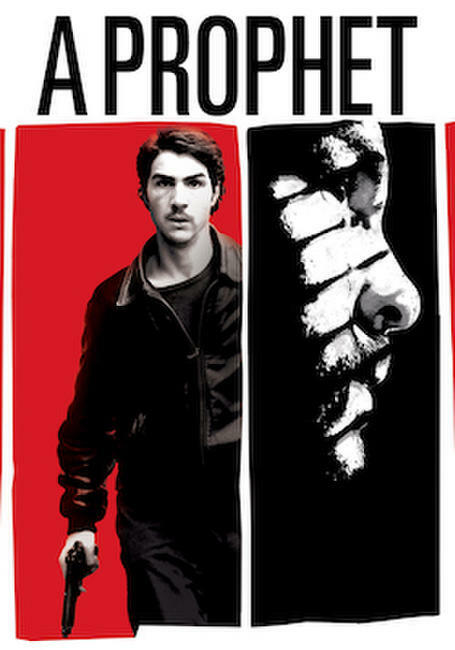 Niels Arestrup as Cesar and Tahar Rahim as Malik in "A Prophet." 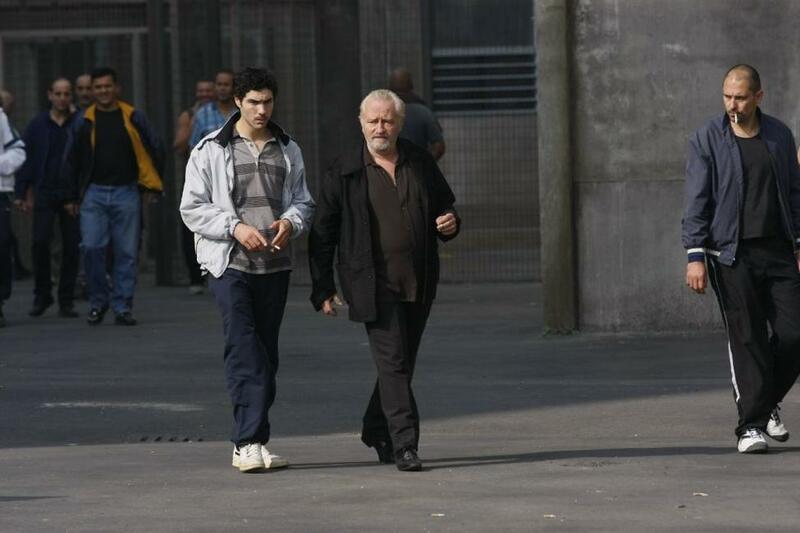 Slimane Dazi as Lattrache and Tahar Rahim as Malik in "A Prophet." 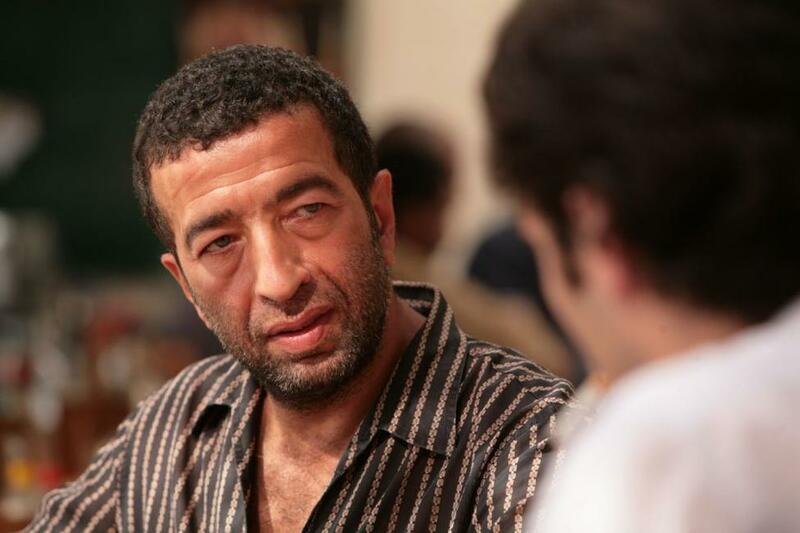 Slimane Dazi as Lattrache in "A Prophet." 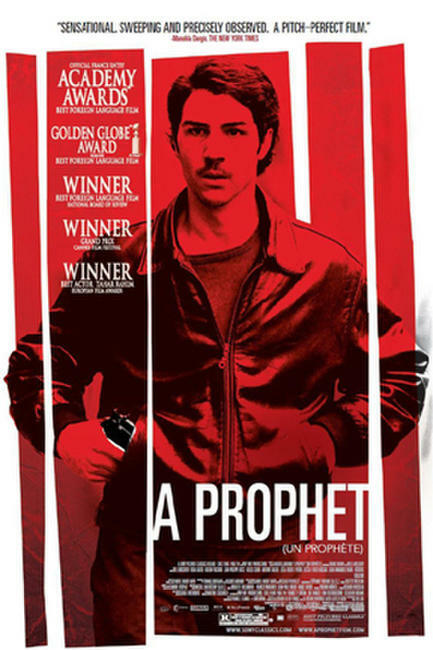 Leila Bekhti as Djamila and Tahar Rahim as Malik in "A Prophet." 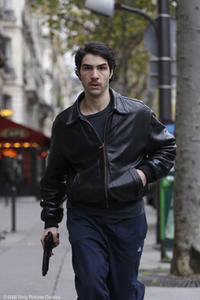 Tahar Rahim as Malik and Pierre Leccia as Sampierro in "A Prophet." 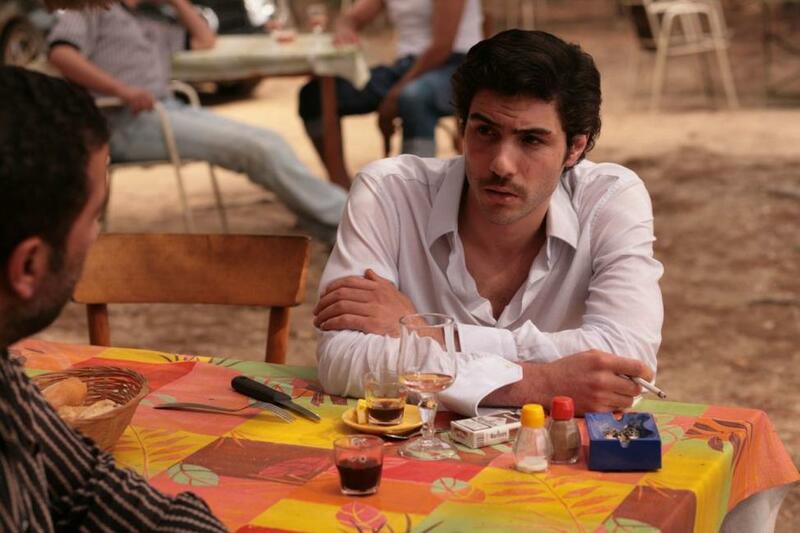 Adel Bencherif as Ryad and Tahar Rahim as Malik in "A Prophet." 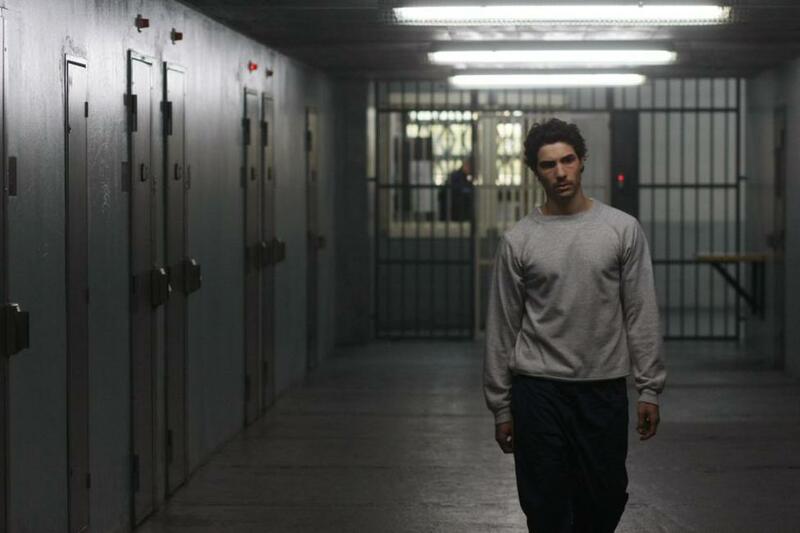 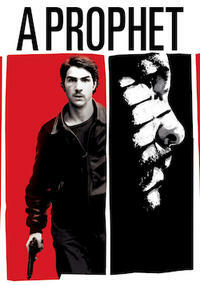 Jacques Audiard, Niels Arestrup and Tahar Rahim in "A Prophet." 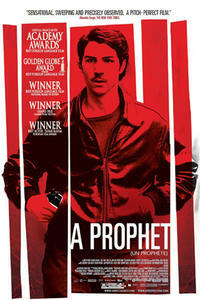 Poster art for "A Prophet."